There is a craft tool for almost every job, from cutting to punching to setting and more. We carry nearly every tool available today. Eyelet setters, punches, sanding blocks, craft staplers, paper cutters, trimmers, scissors, craft knives, replacement blades and more. 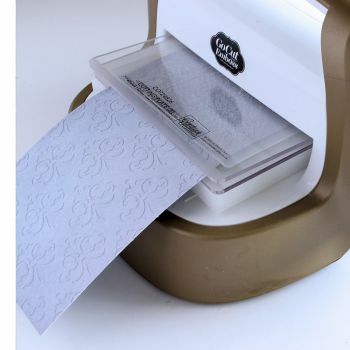 Everything related to embossing & die cutting with the nifty Cuttlebug can be found here.